Voted “Top Doc” in 2018! 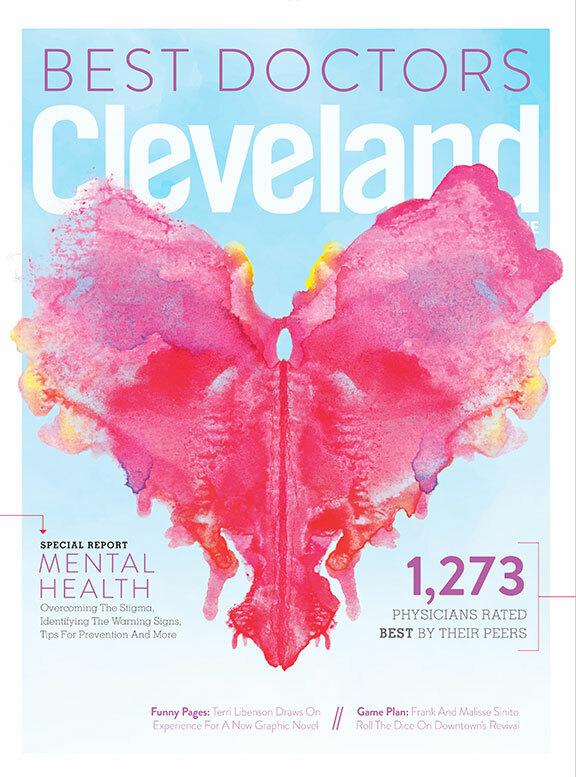 Dr. Margaret Mann has been recognized as a 2018 Top Doctor by Castle Connolly and Cleveland Magazine. Dr. Mann has been honored as “Top Doc” in Dermatology in 2013, 2014, 2015, 2016, 2017, and 2018.